If you aren’t up on your muay thai that is okay because, well, it’s sometimes a difficult sport to follow. Fine folks like Timo Ruge of Muay Ties makes it a whole lot easier by filming some of the biggest fights at the major stadiums, including this incredible fight between Pornsanae Sitmonchoi vs. Pokkeaw Fonjanchonburi from July 8th at the new Lumpini Stadium. 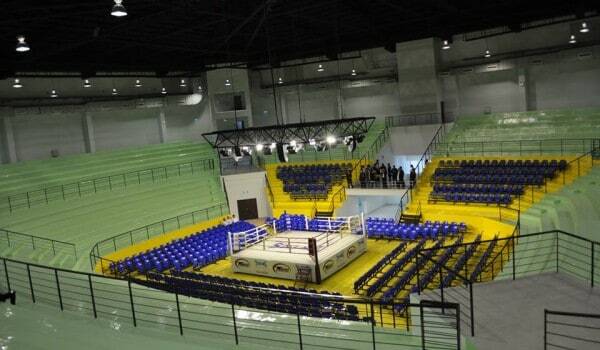 Lumpini, if you are unaware, is the premier muay thai arena that hosts most of the top fighters in the sport. This fight between Pornsanae and Pokkeaw is everything that we love about fighting; two guys going at it with a ton of heart and passion and insanity taking place. I mean, this just has to be seen to be believed. This is why we love muay thai.